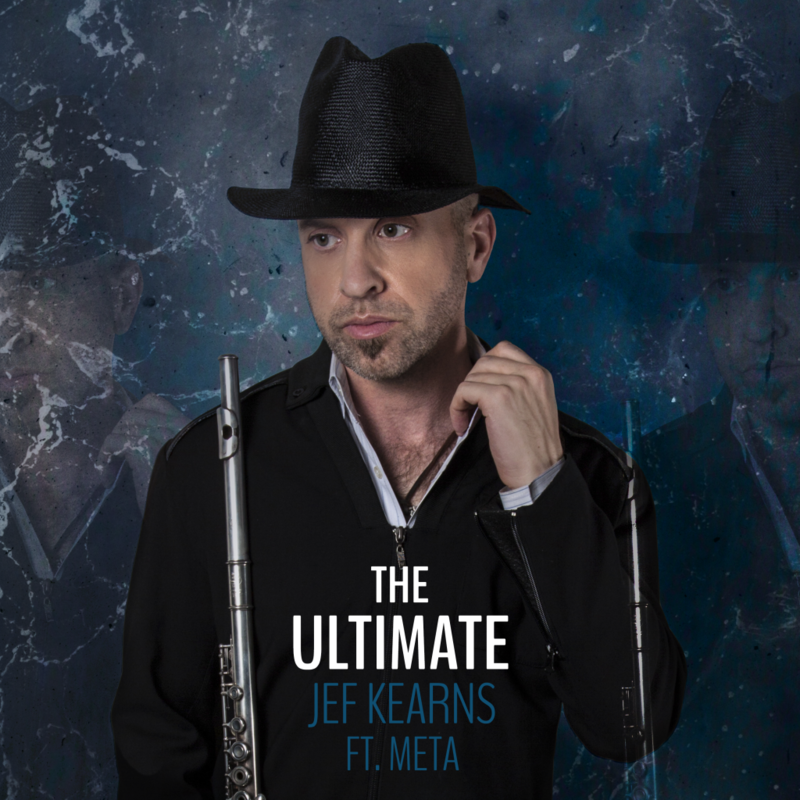 While the flute has recently made a resurgence in Hip Hop, Toronto based flautist Jef Kearns has been marrying the two since the age of 10 when he played along with late night radio broadcasts out of Detroit. 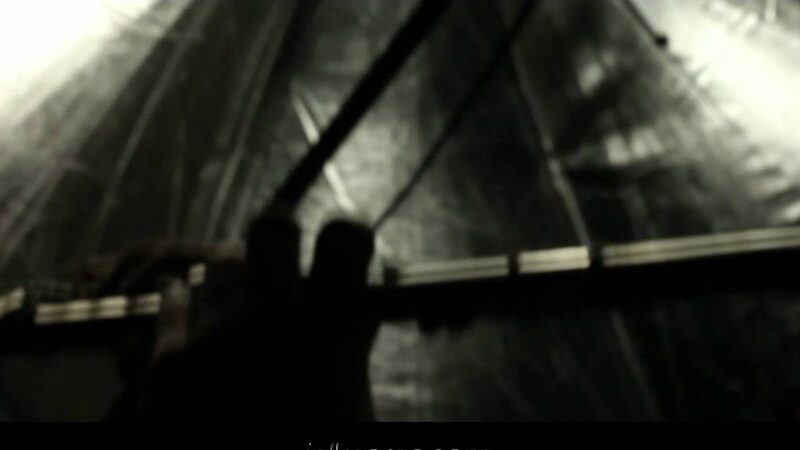 Jef set the goal to have the instrument seen as one which deserved the spotlight in the genre and over the years has attained his goal by ascending to center stage on the R&B, Hip Hop, and Soul Jazz scenes. Besides hitting Amazon’s #1 Best Seller “Soul Jazz” and #2 “Contemporary R&B” on Amazon.com, Jef has received accolades from go-to Soul music sites such as SoulTracks.com, Tweets from heavyweight talents (Shanice, Dawn Robinson of En Vogue fame, Kirk Whalum, and Eric Roberson), and is fast approaching one million views on his YouTube channel. Jef Kearns has teamed up with Toronto poet and songwriter “META” for his latest single “The Ultimate.” An Old Skool sound with a modern edge, laden with clever pop culture references, the song details the Ultimate classy night out on the town set to music so upbeat and infectious you’ll feel like you’re “Hot Steppin’” to the weekend every day. Purchase/Stream on your preferred platform now!